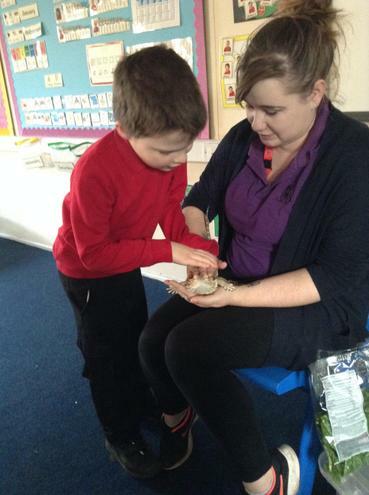 During this term our theme has been Old Mcdonald and we have been leaning all about animals! 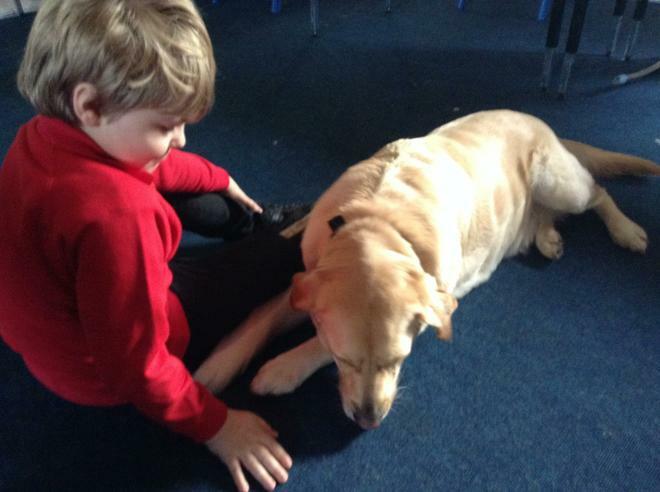 We have been learning all about where different animals live, how we care for them, the different types of animal groups, the names of different animal young and the collective noun for a group of the same animal. 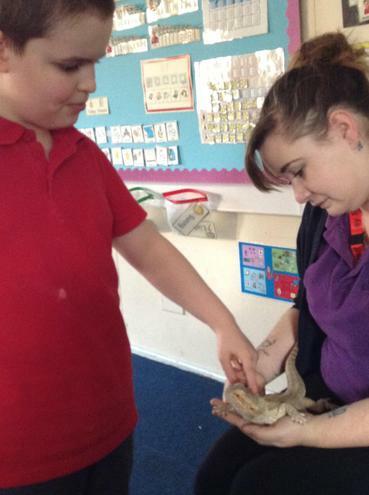 We created our own animal profile for which ever animal we like best. 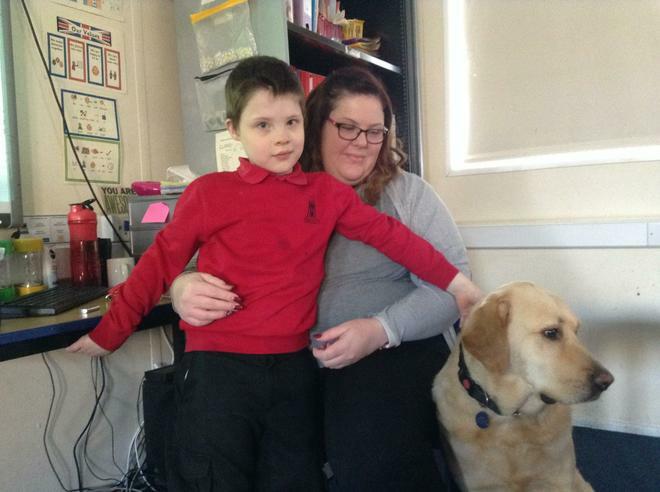 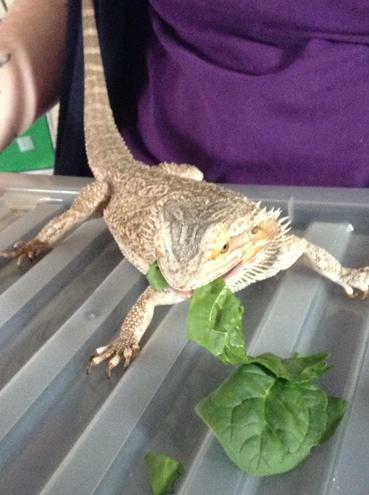 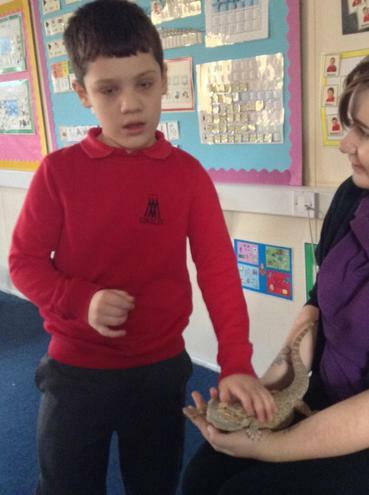 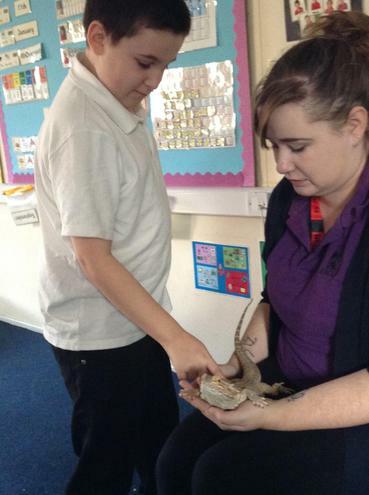 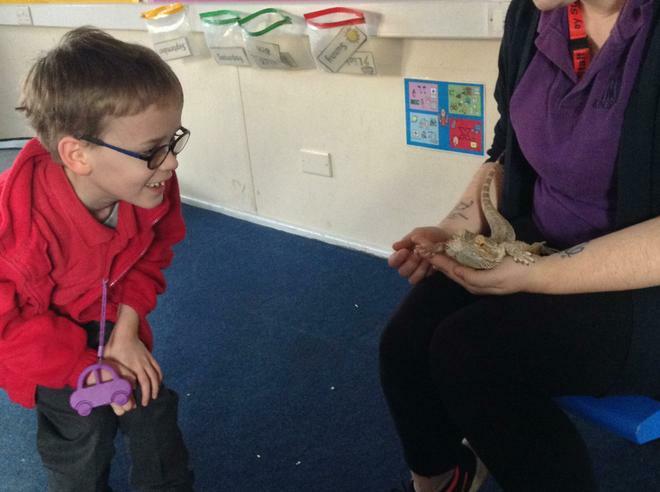 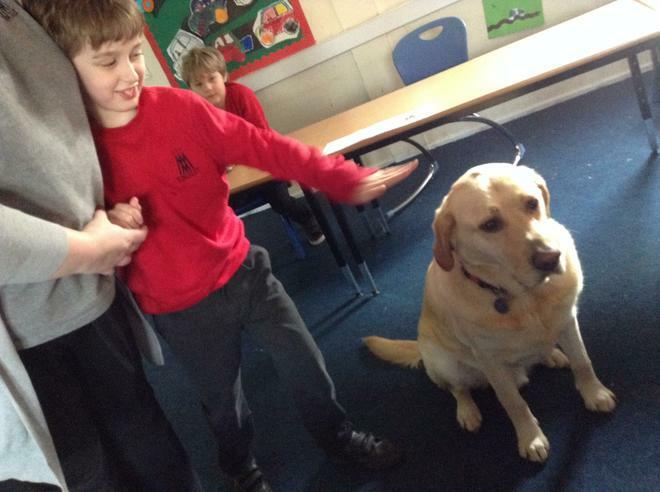 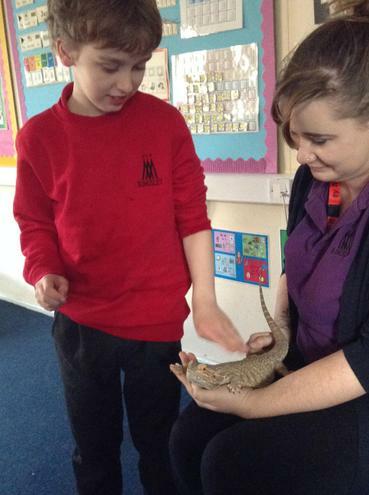 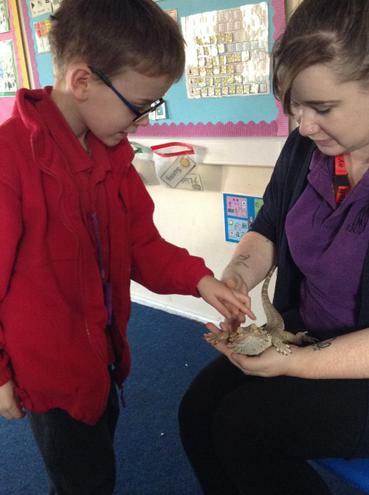 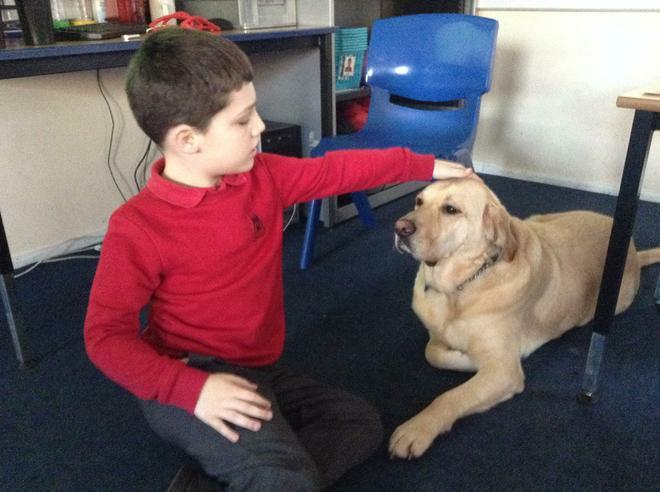 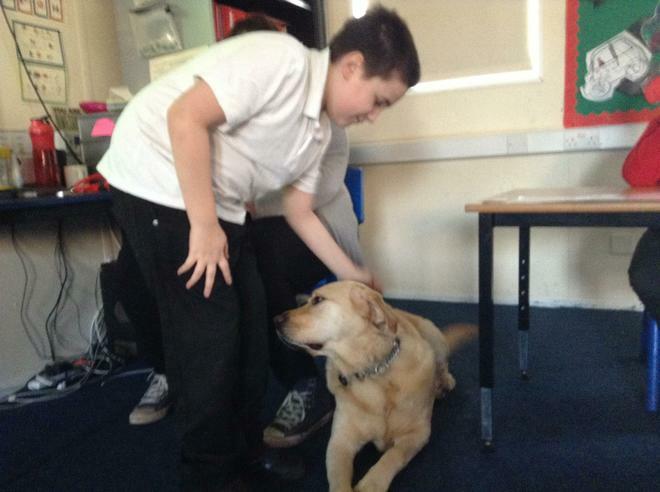 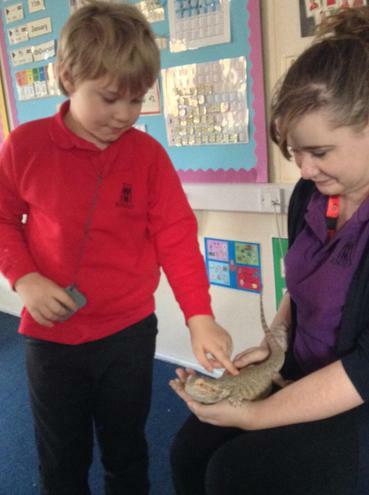 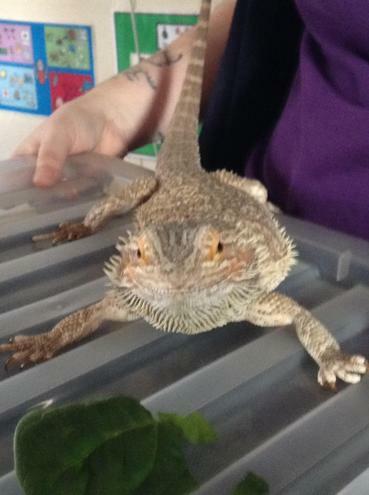 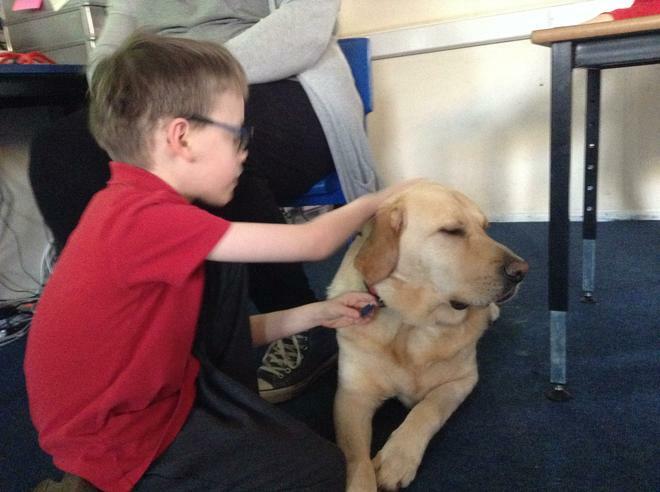 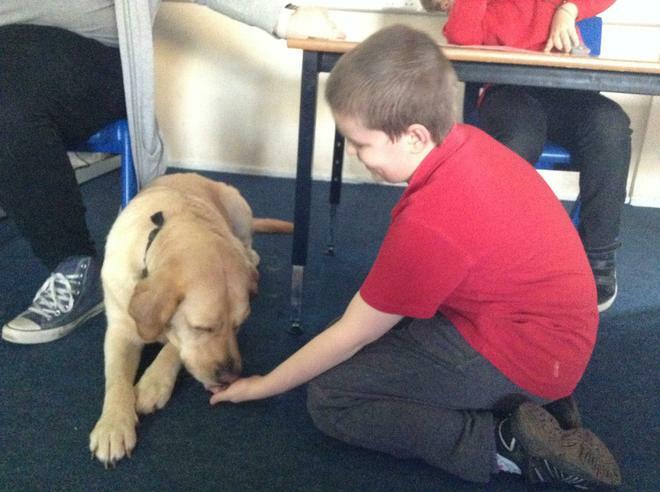 We even had two very special animal visitors in class, Blake - the school dog and Loki - Kirsty's bearded dragon!